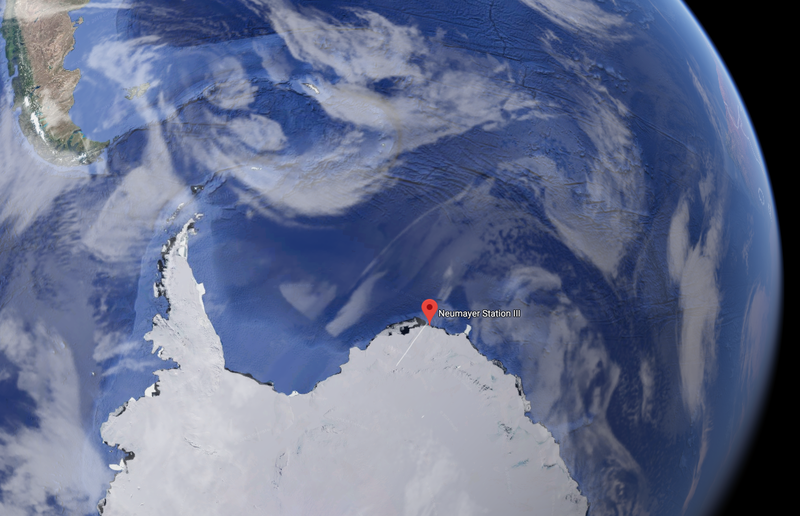 GUEST BLOG / By Voice of America--German scientists in Antarctica have harvested the first crop of vegetables grown without soil or light. Rarely did the sun peek over the horizon meaning temperatures stayed well below zero celcius during the growing season. The experiments are aimed at demonstrating how to supply astronauts with fresh produce in space and also combating vegetable shortages in harsh climates. 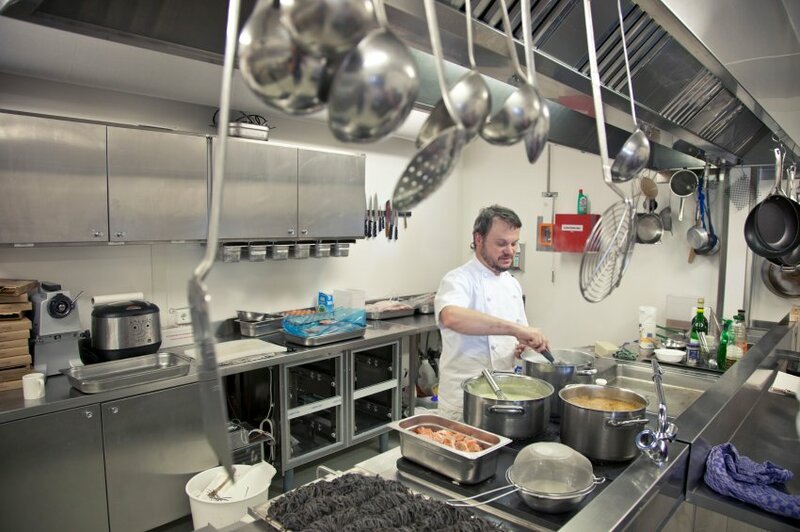 Scientists reap first harvest of Antarctica vegetables but no word as of yet if the Antarctica station chef Dirk Peter has added the new veggies to his menus. The German Aerospace Center (DLR), which coordinates the project, said Thursday that by May, scientists hope to harvest 4 to 5 kilograms (8.8 to 11 pounds) of fruits and vegetables a week. While NASA has successfully grown greens on the International Space Station, the DLR project will produce a wider variety of fruits and vegetables. So far, radishes, salad greens, tomatoes, cucumbers, peppers and herbs, including basil, parsley, chives and cilantro, have been successfully grown. 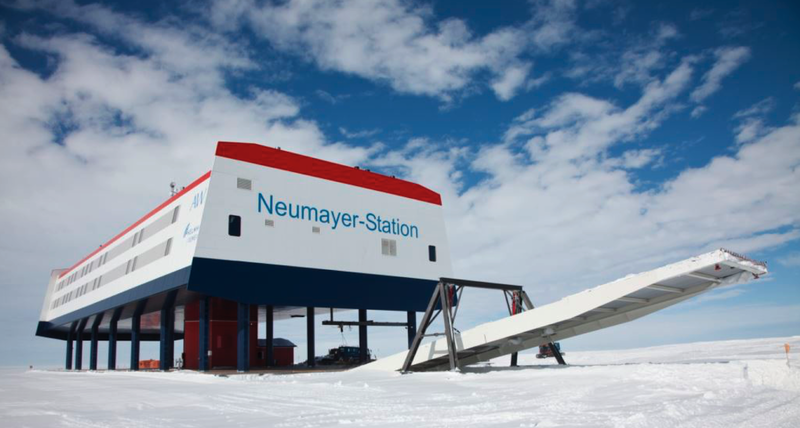 Neumayer Station III is located on Antarctica’s South Atlantic coastline. When will the strawberries be ready for picking? "You have to be patient when growing strawberries. Here we are still waiting for successful sowing," DLR project manager Daniel Schubert said. Can growing hops be far along for der brewski’s?